The continuous exposition to environmental factors and the natural decrease of the cellular renewal contribute to less usual signs such as: uneven skin tone, dry, darkened and rough skin and enlarged pores. It is present in almost all cell membranes of our body. Big concentrations are demanded by parts of the body that need more energy for their function, such as the liver, kidneys, the heart, the brain and the immune system. Improves the softness of the skin by reducing its number of micro- relieves. WHAT IS VIU + Q10? It is a Nutricosmetic formulated with the purpose of improving our beauty. They are products that contain ingredients which help beauty in general when one drinks them. CAN NUTRICOMETICS SUBSTITUTE CREMES AND OTHER COSMETIC PRODUCTS? 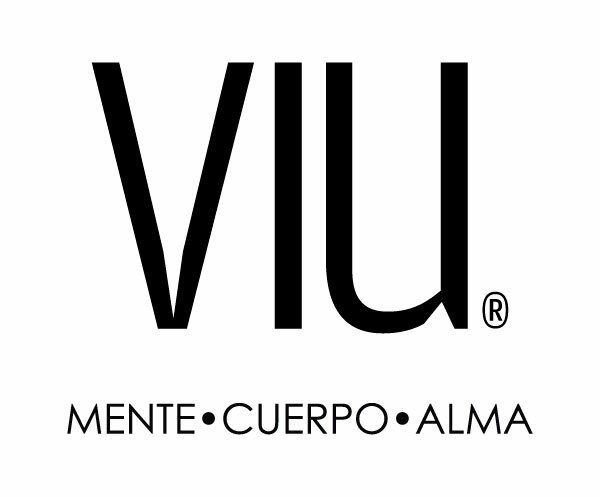 WHAT ARE THE INGREDIENTS IN VIU+ Q10? 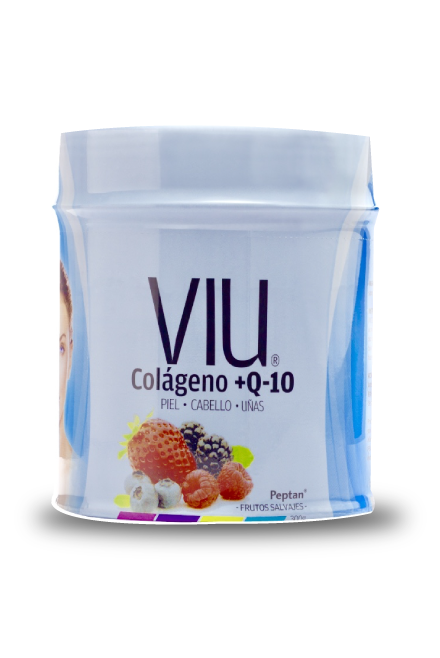 Two natural ingredients: Hydrolyzed collagen of bovine origin and Coenzyme Q10 extract. It is an enzyme present in all body cells, which the body stops producing due to aging. No. It does not contain fat or sugar. There are only 75 calories per dose.